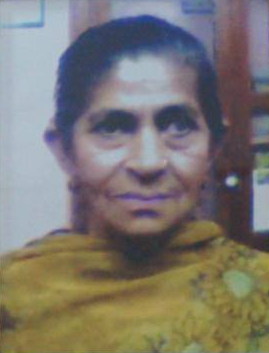 Ganga Devi Ji is the mother of Vinod Kumar. Her soul went to Heaven in 27th July 2014. She was hardworking, Devotee of God, follower of never give up quote, Self-less service provider, great mother, supporter of helpless and believe in unity.